A group of IP legal experts gathered in Amsterdam just before Christmas 2011 to discuss the copyright limitations and exceptions in the international law as well as domestic laws. The meeting is not a large one but invited the scholars from US, China, Brazil, Colombia, Israel, UK, Australian, Canada, Germany, France and Netherlands. The meetings began with the categorized studies on the different legal approaches in European Continental countries, Anglo-Common Law, fair-use countries and other civil countries. The discussion then moved on to 3-step and its application in both international and domestic law. The meeting also addressed the correlation between the L&E and spiritual rights, personal rights (such as right of names and reputations), and technological measures. 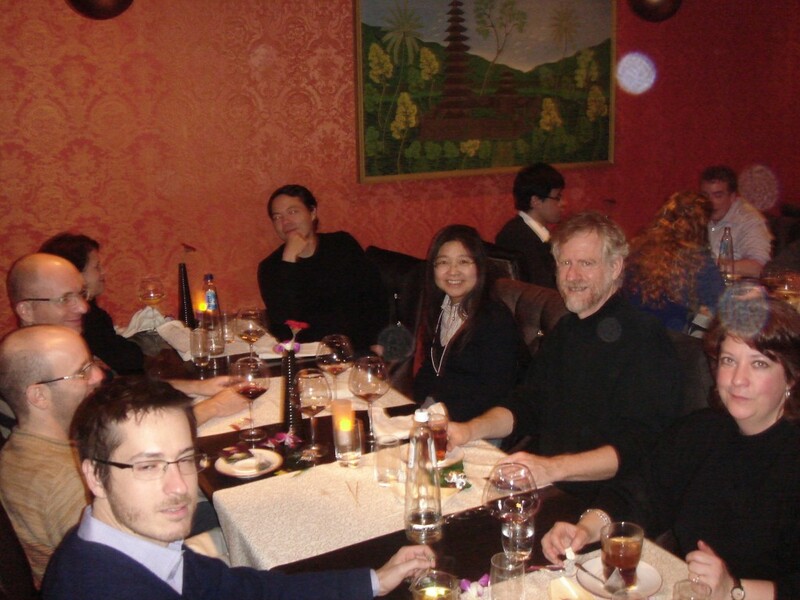 The short but interesting gathering inspired the attendees to meet again in other occasions whenever possible, including a workshop in China in 2012. 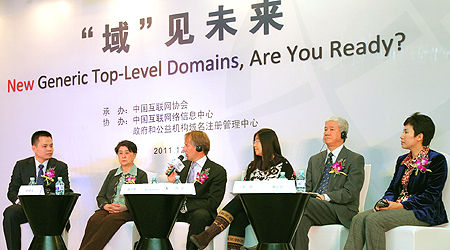 ICANN’s CEO and a group of top experts in China spoke at a Beijing event on December 8, 2011 aimed at informing, educating and engaging China’s business and Internet communities, as part of ICANN’s global gTLD communication program. Beckstrom praised China’s role in helping to build a strong global Internet and for helping to make Internationalized Domain Names (IDNs) a reality in China, for the benefit of its 1.3 billion people. IDNs facilitate the use of non-Latin characters, like Chinese, in Internet domain names. Prof. Xue summarized the Chinese Internet community’s contribution to DNS and particularly to IDN technology and policy development. She emphasized the important of global outreach observing the principles of multilingualism and culture diversity.